Diamante is the newest jewel in Bruton's upholstery collection. 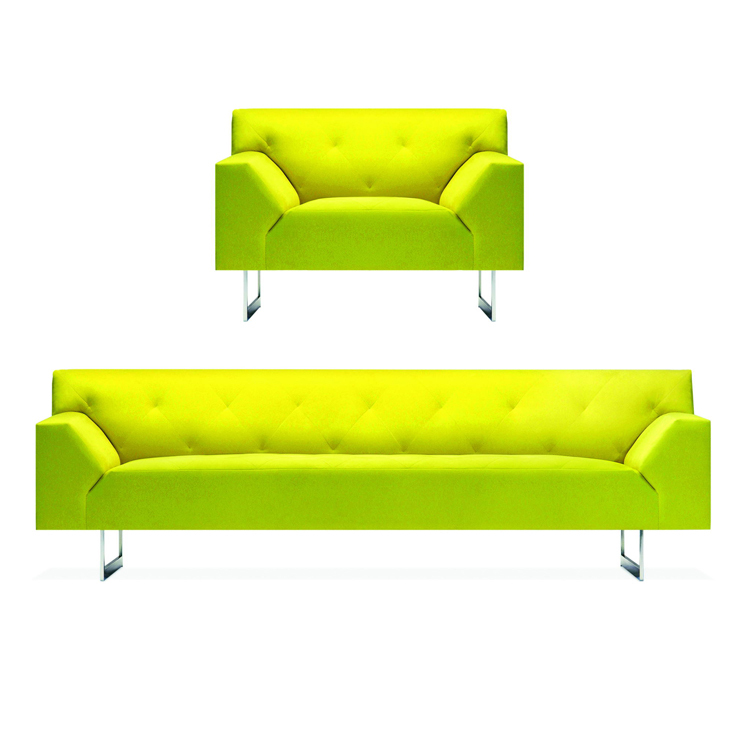 This collecttion featuring clean, simple modernist lines with diamond tufting includes a lounge chair, sofa, chaise and sectionals. Diamante can also be customized for design requirements. Diamante is an addition to the Brueton line of products made in America, sold worldwide.